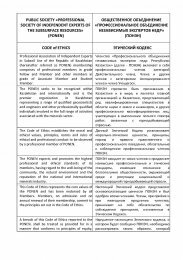 The main goal of PONEN establishment is development of best practices of independent evaluation of subsoil resources in the Republic and improvement of efficiency of examination and development of natural resources. 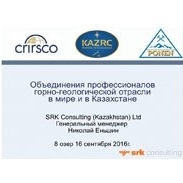 The initiative group consists of manages and leading specialists of geological companies from different regions of Kazakhstan. 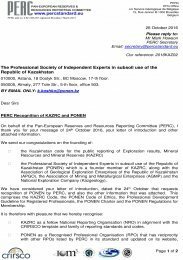 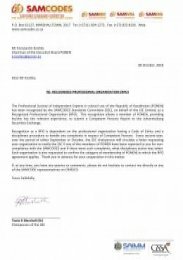 it is further planned to admit experts as PONEN members from the most qualified specialists of geological prospecting organizations and mining organizations in order to ensure the entire range of independent examination of subsoil resources. 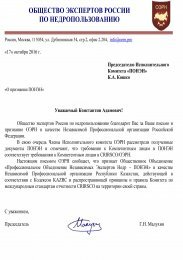 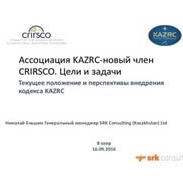 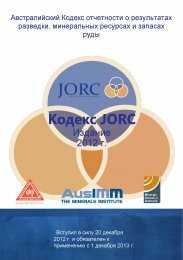 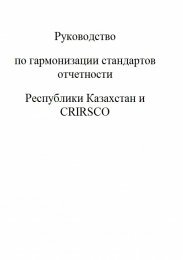 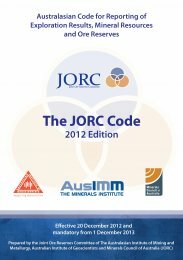 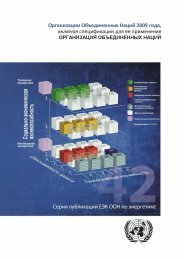 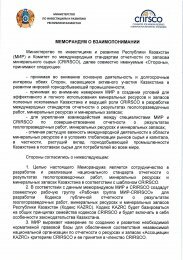 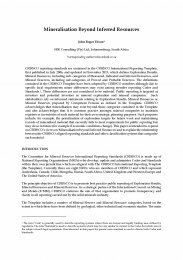 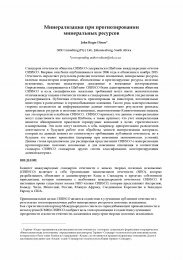 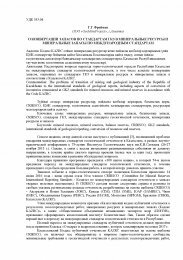 In the long run, establishment of such association in Kazakhstan should receive a widespread response abroad and ensure more active attraction of foreign investment to the mining and geological complex of Kazakhstan and recognition of PONEN by the Committee for Mineral Reserves International Reporting Standards (CRIRSCO). 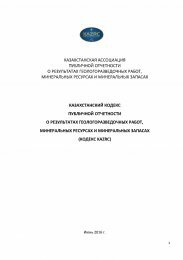 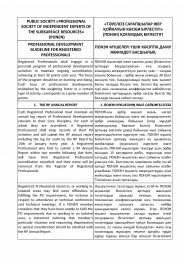 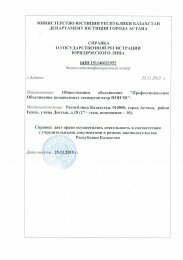 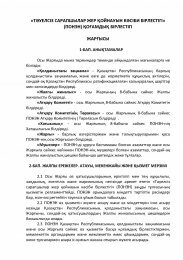 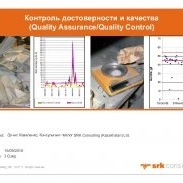 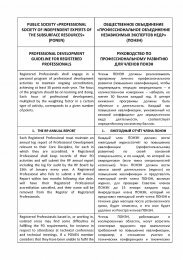 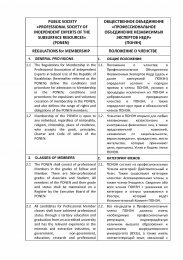 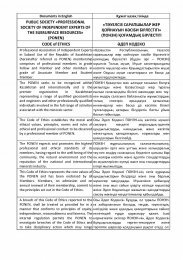 With respect to adoption of the Code of the Republic of Kazakhstan on Subsoil and Subsoil Use expected in 2016 with full movement of the subsoil evaluation in the country to international standards, establishment of a professional organization of independent experts and in this regard appearance of the national institute of “competent persons” is a major step forward in integration of Kazakhstan specialists into the global geological community. 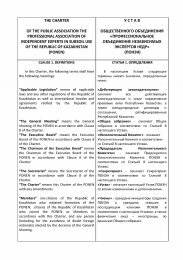 050043, Bostandyk district, 1a/3 Askarov street, Koshek batyr street.